How many times have you heard that word? Sorry these days seems a bit overrated. I could go on and on about it. The value of it is lost. This word from my vocabulary. that means it’s foreign to me! Great poem! I can so totally relate. 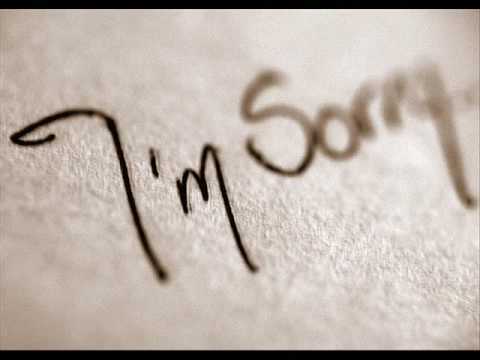 Sorry has become trite, overused, and meaningless.